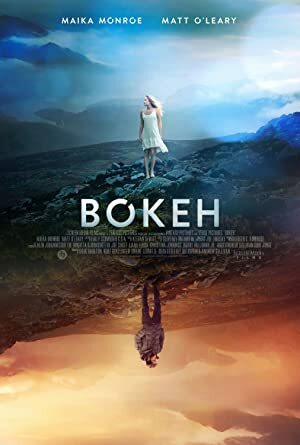 Bokeh (2017) – What's New on Netflix Canada Today! On a romantic getaway to Iceland, a young American couple wake up one morning to discover every person on earth has disappeared. Their struggle to survive and to reconcile the mysterious event lead them to reconsider everything they know about themselves and the world. After learning they are the sole survivors of an eerie apocalypse, a young American couple on vacation in Iceland ponder their love and the future.